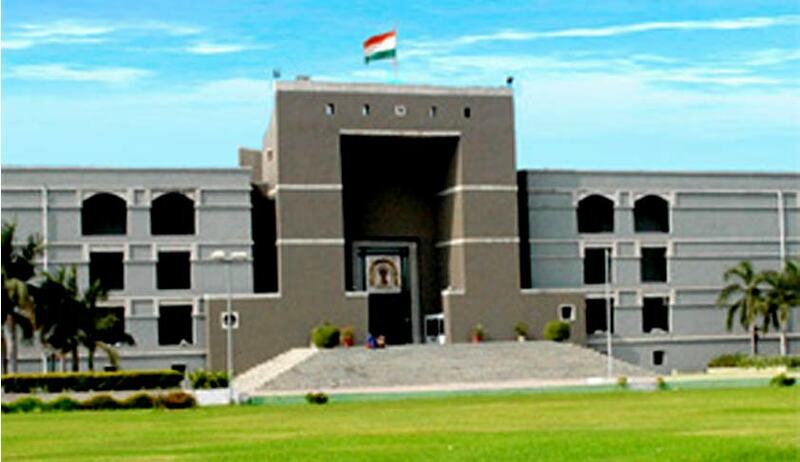 Gujarat High Court has held that a Court cannot direct the sanctioning authority to reconsider the issue of grant of sanction. Justice J.B. Pardiwala allowed a special criminal application filed by a Policeman accused of Police Inspector accused of demanding illegal gratification, seeking to quash the order wherein the Sessions Judge rejected the report filed by the A.C.B. under Section 169 of the Code of Criminal Procedure, 1973, and proceeded to take cognizance against the petitioner for the offence punishable under Sections 7, 12, 13(1)(d) and 13(2) of the Prevention of Corruption Act, 1988. The Court observed after taking cognizance, without sanction, the Judge directed the authority concerned to reconsider the issue of grant of sanction. “Of course, on plain reading of the order, it appears that there is no direction to accord sanction, but having regard to the language used the direction is to reconsider the question of sanction. In my view, suchorder should not have been passed by the Court concerned. There was no reason for the Special Judge to be so anxious to prosecute the petitioner”, Justice Pardiwala said. The court, directing the court below to reconsider the final report by investigating agency, observed that no Court of a Special Judge under the Act can take cognizance of an offence except with the previous sanction of theappropriate authority.